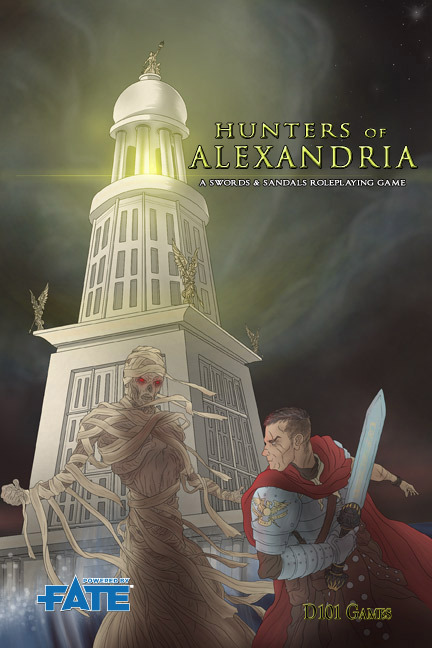 Hunters of Alexandria is a roleplaying game in an urban fantasy setting, but one set in the ancient rather than the modern world. 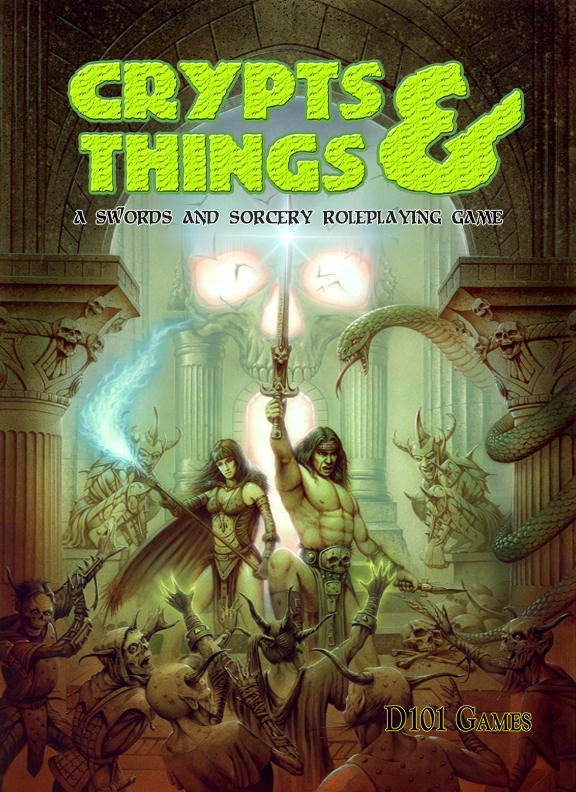 Players take on the role of members of a small monster hunting organisation, the Venatores, in the city of Alexandria, in the year 1AD. The Emperor Augustus rules Rome, and Alexandria has been under direct Roman rule for the last 30 years. Monsters, ghosts, sorcerers and things that go bump in the night all threaten the people of Alexandria. 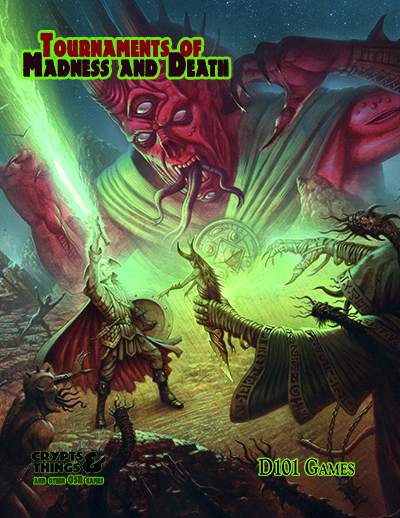 In this 110 page A5 book we present complete rules, using the popular Fate system, for character generation and play, and details of this mythic and monstrous version of ancient Alexandria, including different factions at play in the city, the geography of Alexandria, supernatural beasts, scenario seeds and a complete introductory scenario. Hunters of Alexandria is a roleplaying game in an urban fantasy setting, but one set in the ancient rather than the modern world. Players take on the role of members of a small monster hunting organisation, the Venatores, in the city of Alexandria, in the year 1AD. The Emperor Augustus rules Rome, and Alexandria has been under direct Roman rule for the last 30 years. Monsters, ghosts, sorcerers and things that go bump in the night all threaten the people of Alexandria. The year is 1AD or 753AUC, 753 years after the foundation of Rome. Egypt has been under Roman rule for a generation, since Augustus the first Roman Emperor deposed the last of the Greek Pharaohs, Cleopatra. Alexandria is the capital. Alexandria is a big city, with nearly a million people (this is breathtakingly huge for the ancient world). It is highly cosmopolitan, with Romans, Greeks, Egyptians, Jews being the main peoples here. Monsters and magic are real. Monsters are similar to those from myths and legends, though not all the stories are literally true. Magic is subtle rather than flashy. Most people believe in monsters and magic, though they have seldom if ever witnessed either, and dismiss the majority of the stories as nonsense. They are correct in this, but do not realise the extent of the supernatural world. The main gods worshipped here are typically Egyptian (Isis being the main example), a syncretic combination of Greek and Egyptian (the chief being Serapis), or Roman. People are increasingly seeing the older gods as facets of the Roman gods, but the priesthoods of Serapis and Isis resist this idea. The Musaeum of Alexandria is a great source of scholarship, with a vast library, but isn’t what it was in pre-Roman times. You belong to an organisation known as the Venatores, meaning Hunters. Your job is to hunt down supernatural threats to the city. 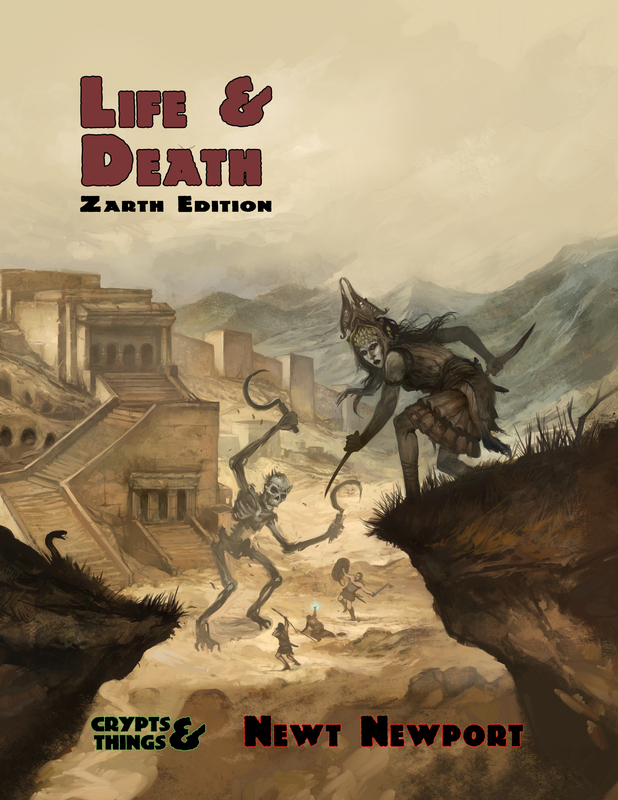 The game uses the Fortune System, a light version of the Fate rules, influenced by the Jadepunk RPG. 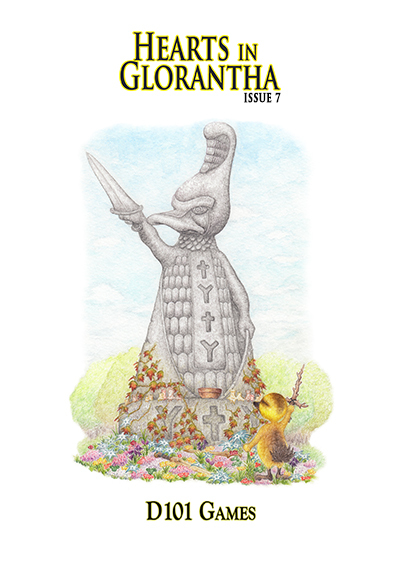 It provides a straightforward approach to resolve tests and conflicts in historic fantasy settings. The game comes with four pre-generated player characters so you can pick up and play! Meet Pelagon a student at the Musaeum, obsessed with knowledge of all sorts. The Great Lighthouse of Alexandria is a shining beacon in the night, which guides sailors safely into port. It is also a highly magical place, thanks to rituals performed by its architect when it was built. It is a beacon of light that prevents the forces of darkness from invading from the sea. Miraculously, given all the violence of Julius Caesar’s arrival forty six years ago and Augustus’s subsequent toppling of the Ptolemaic Dynasty thirty years ago, the Tower has endured. Now a dark force within the city wants to see the tower destroyed, so that powerful masters may secretly avoid its revealing gaze and settle in the city. Saviour Gods is an introductory scenario for Hunters of Alexandria. It is intended to give a firm grounding for both players and games masters in the setting and the rules. Also available Bite of the Crocodile God, a free demo adventure that teaches the basics of the game and introduces the setting.